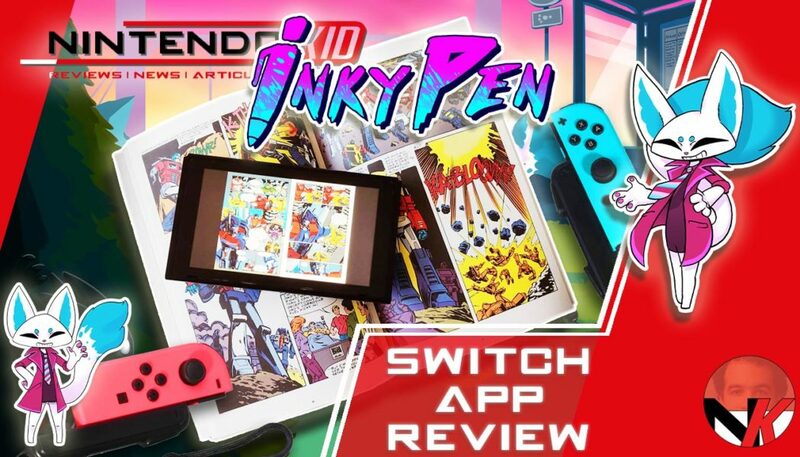 InkyPen Comics on your Nintendo Switch ! Marvel ? DC Comics ? Transformers ? Let’s dig through it!